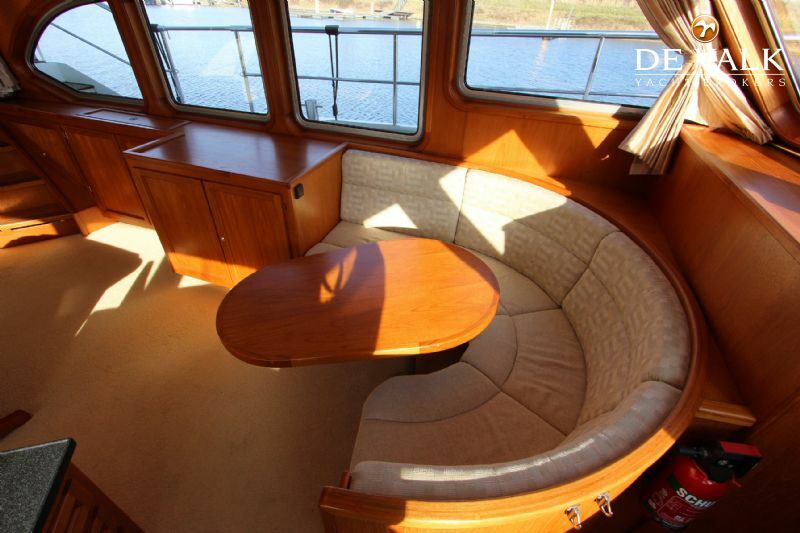 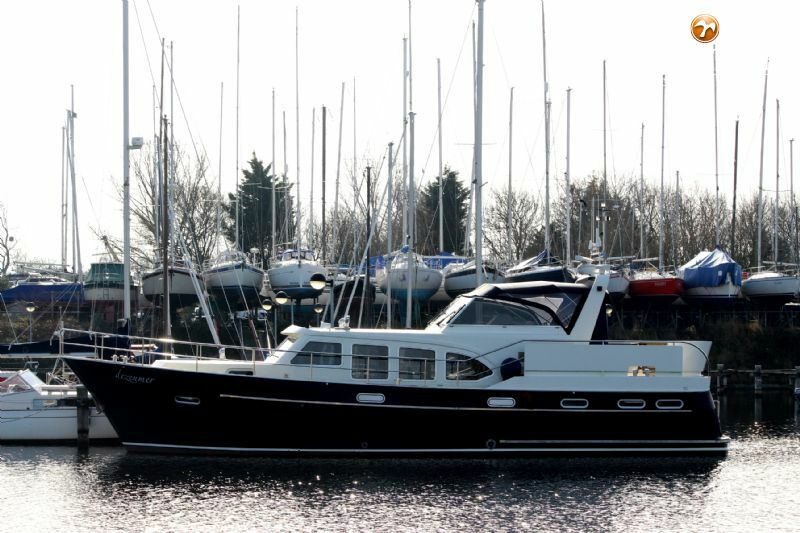 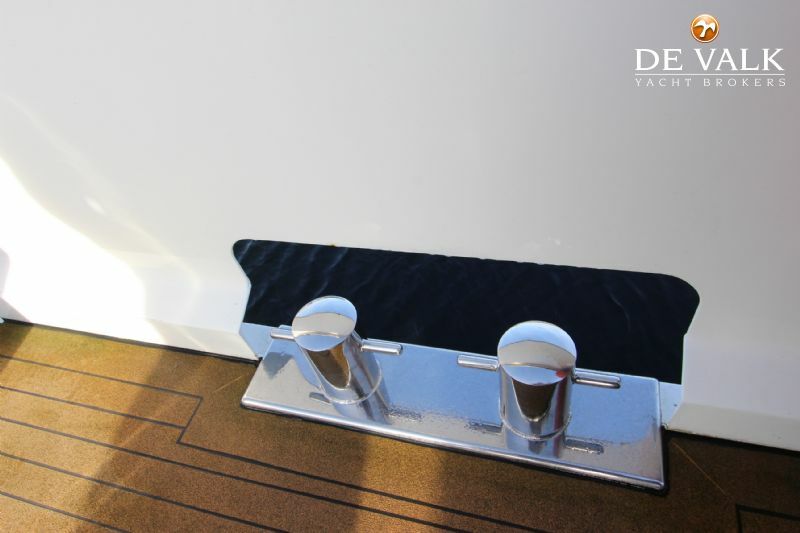 This beautifully lined motor yacht was the first in a series of 5. 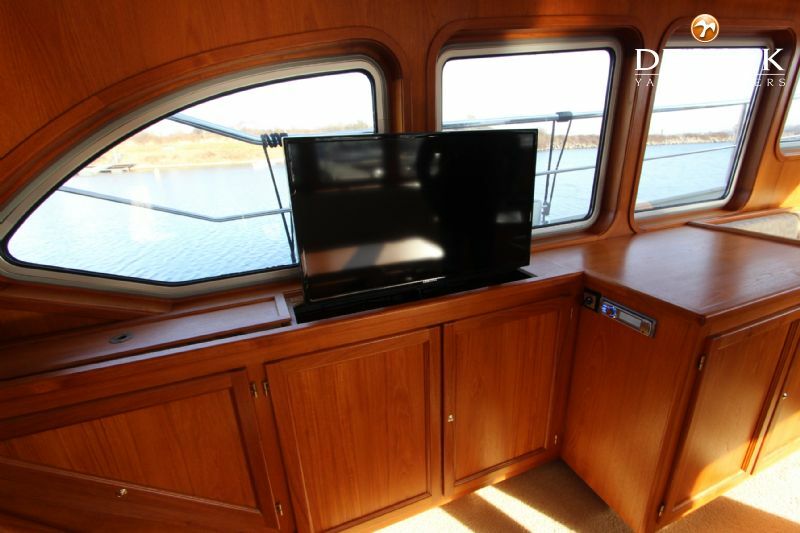 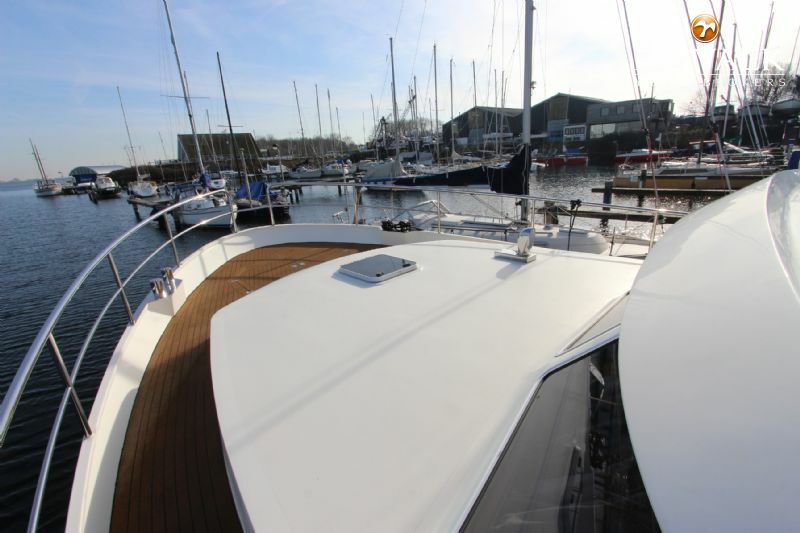 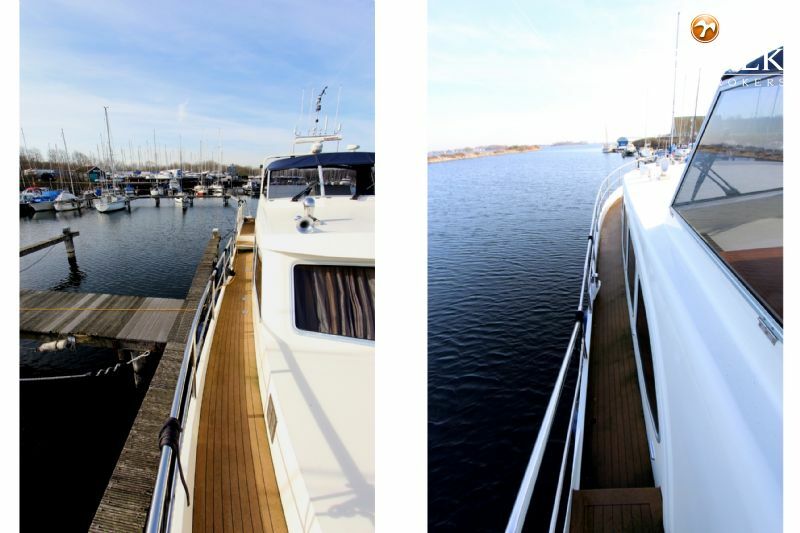 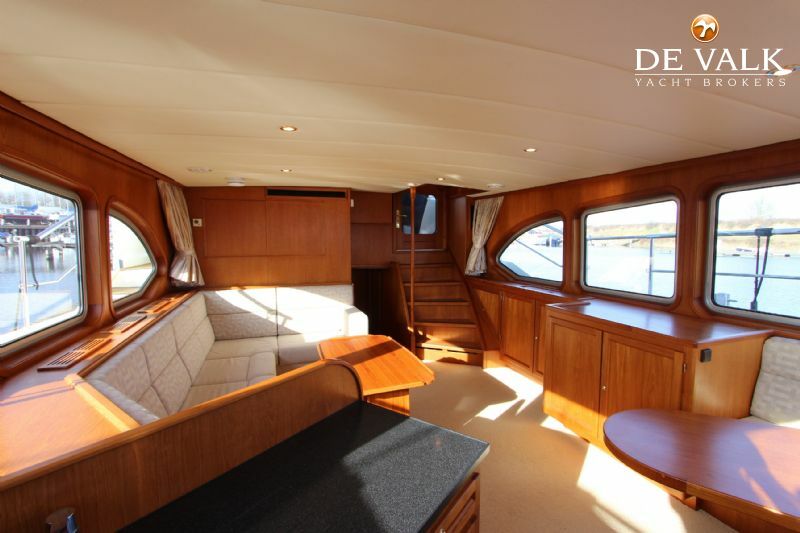 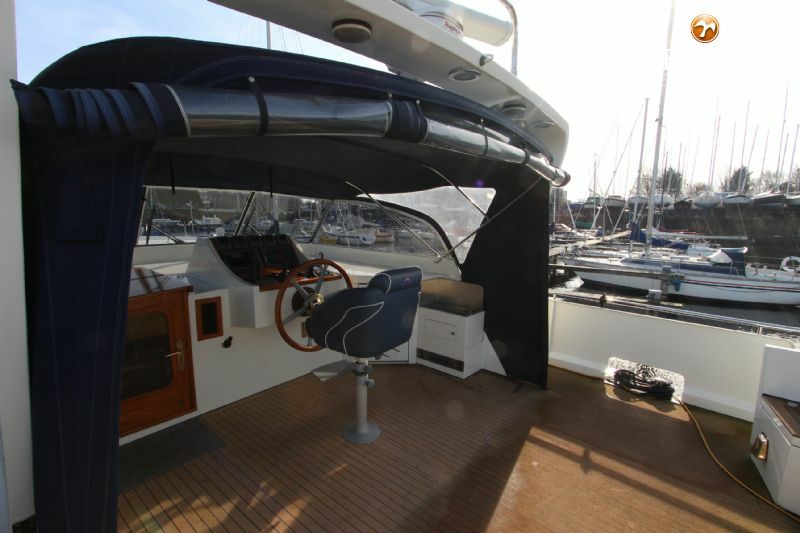 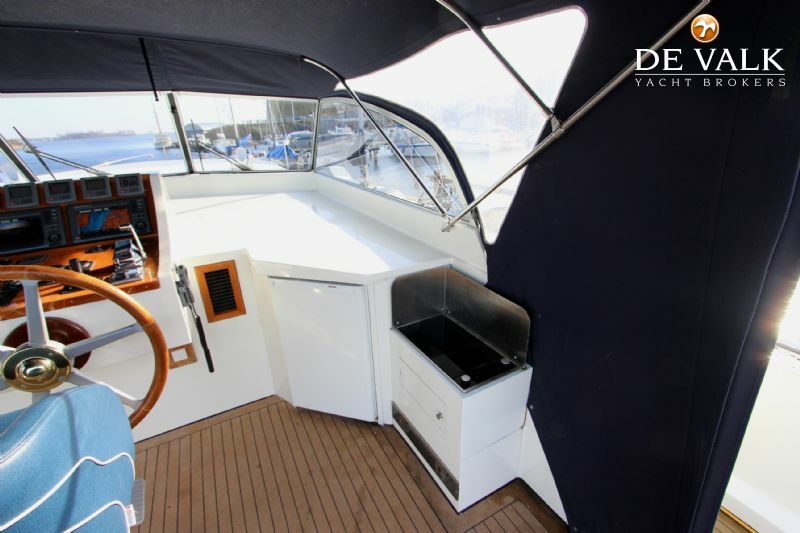 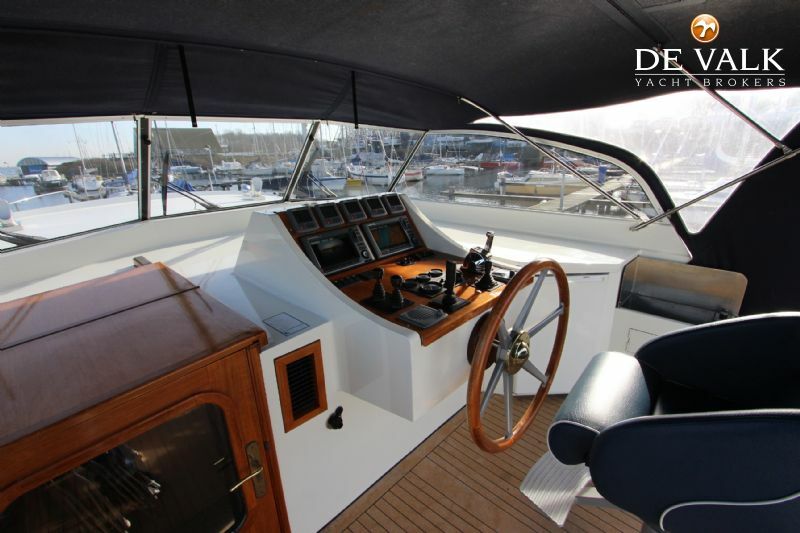 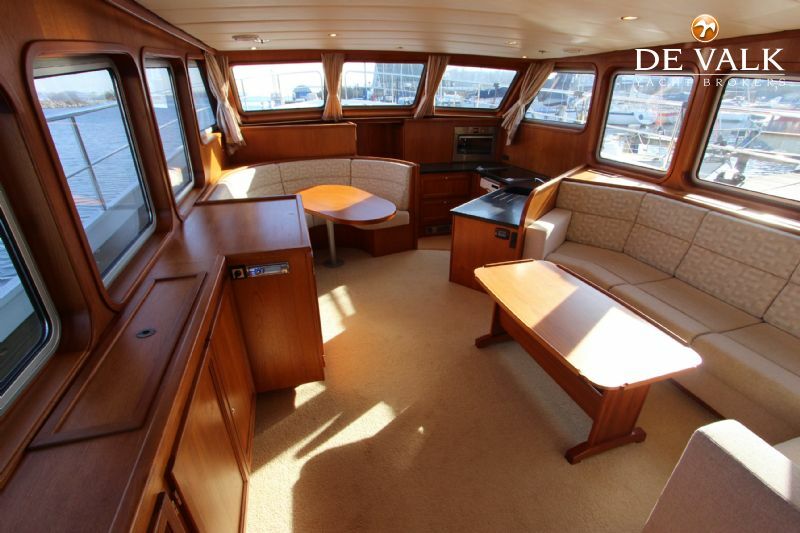 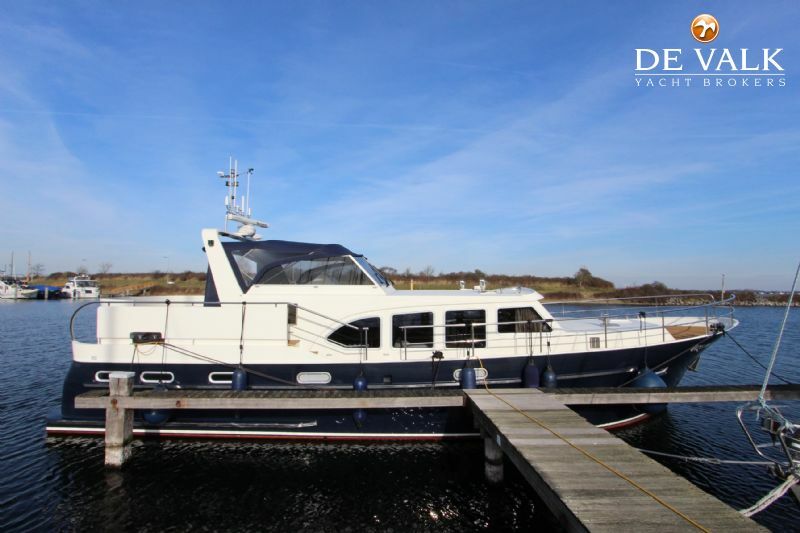 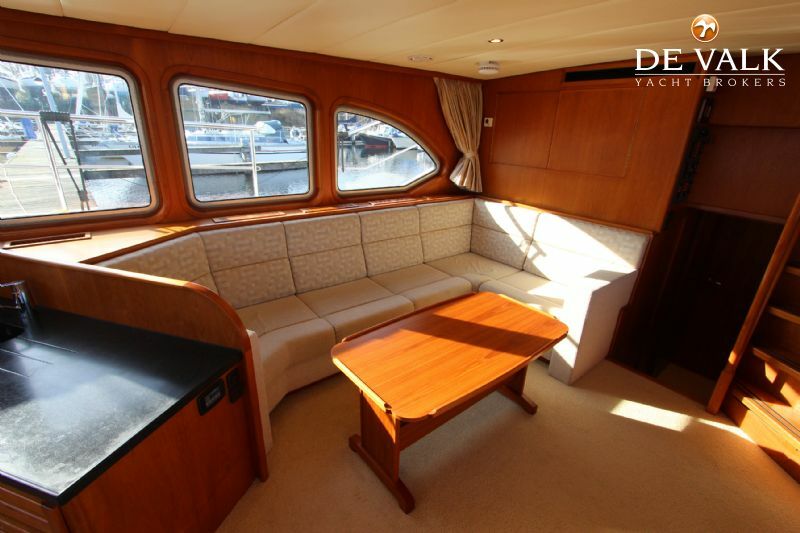 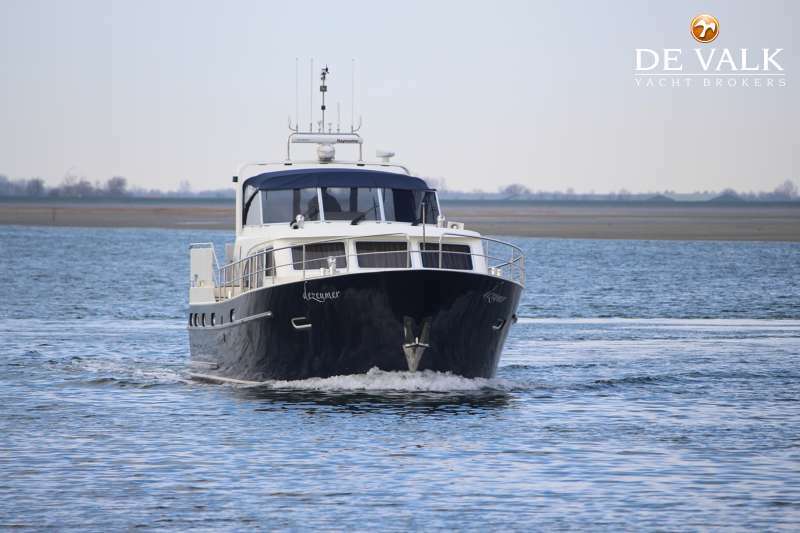 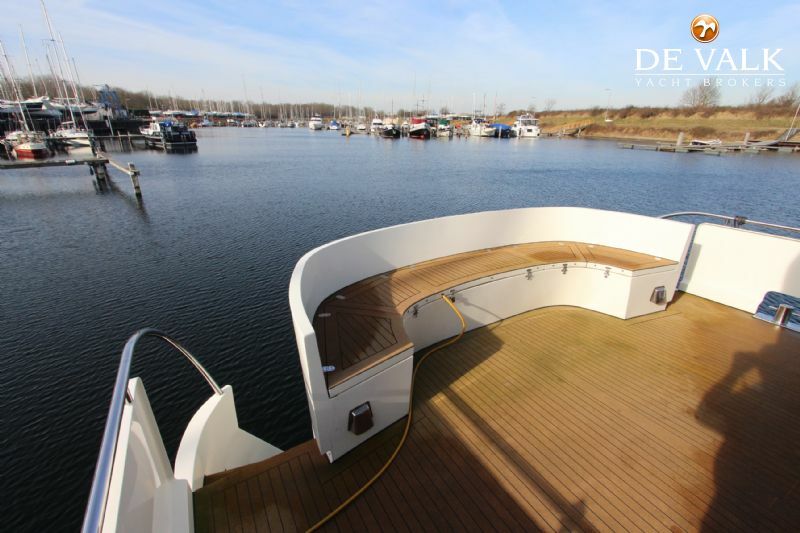 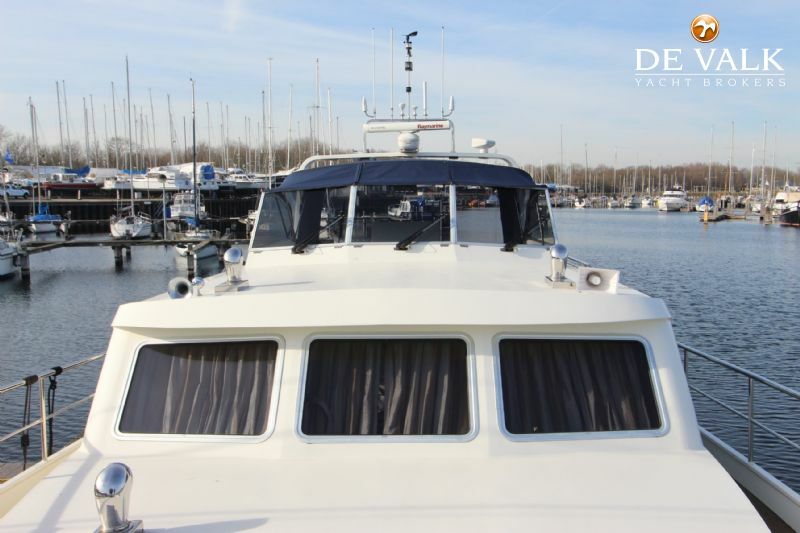 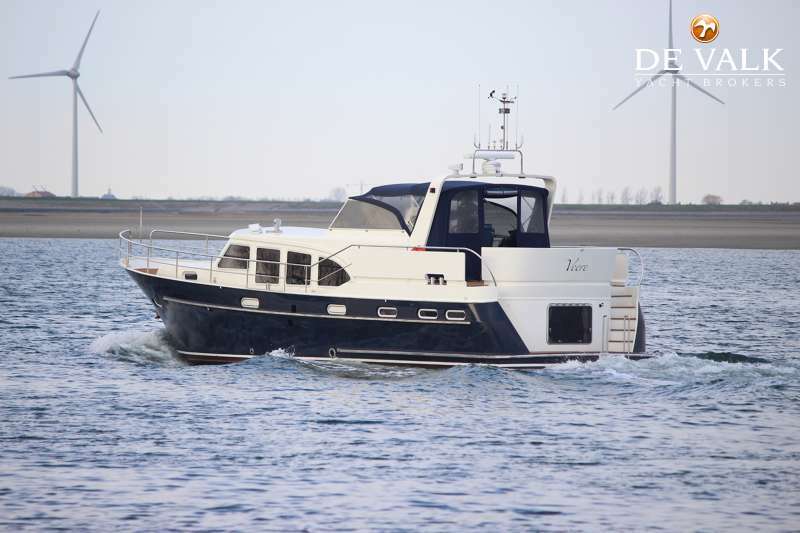 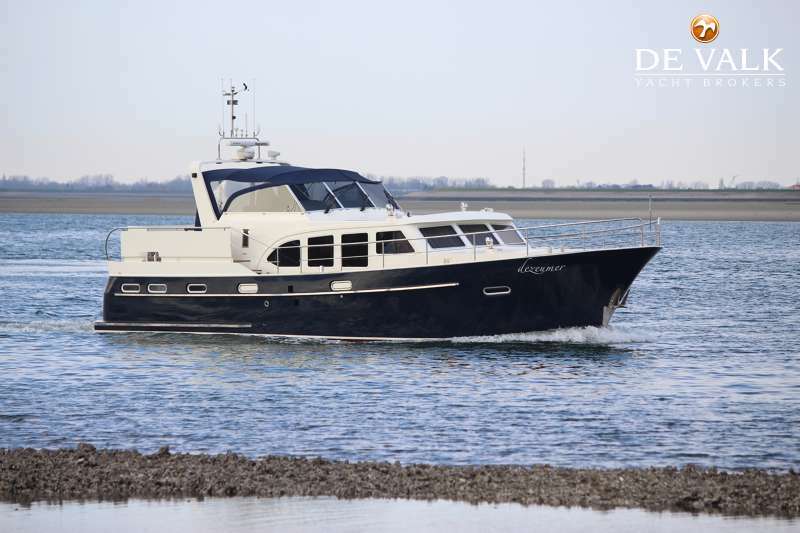 Designed for maximum comfort and live aboard space and with dependable commercial technical systems.nThis custom built yacht is of the first owner and offers ample storage and comfort in a large saloon with open galley and 3 sleeping cabins, 2 of which have en suite bathrooms. 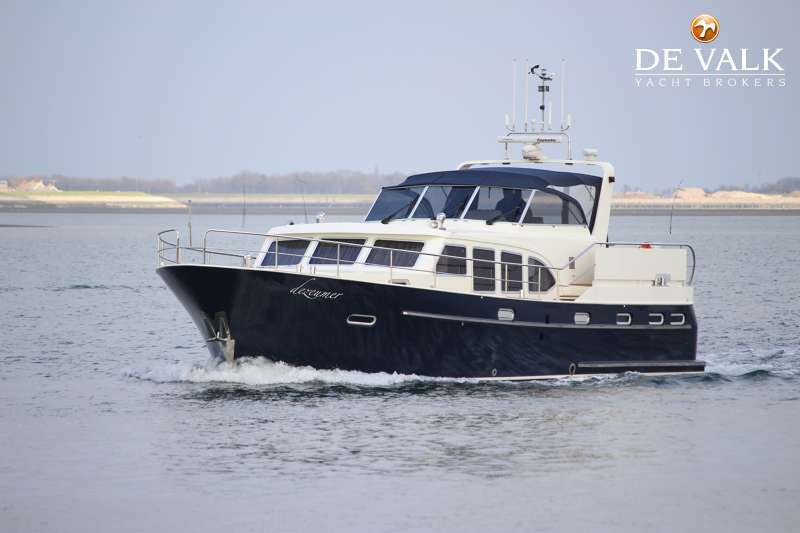 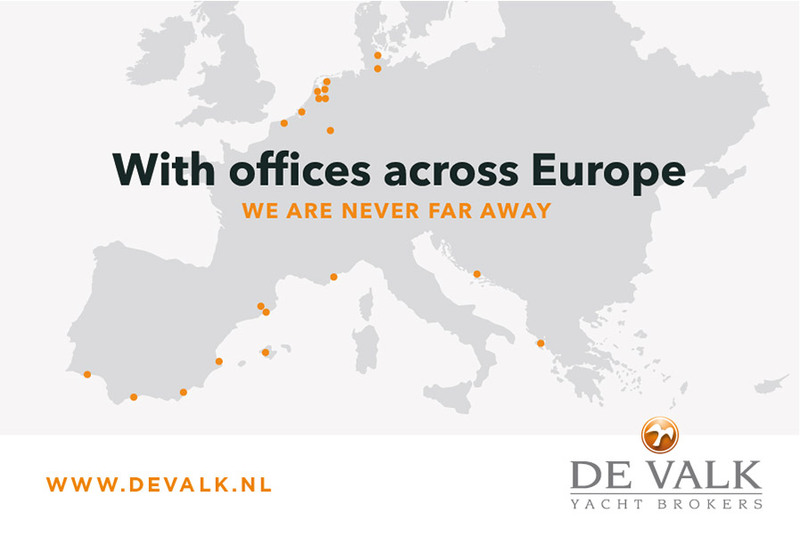 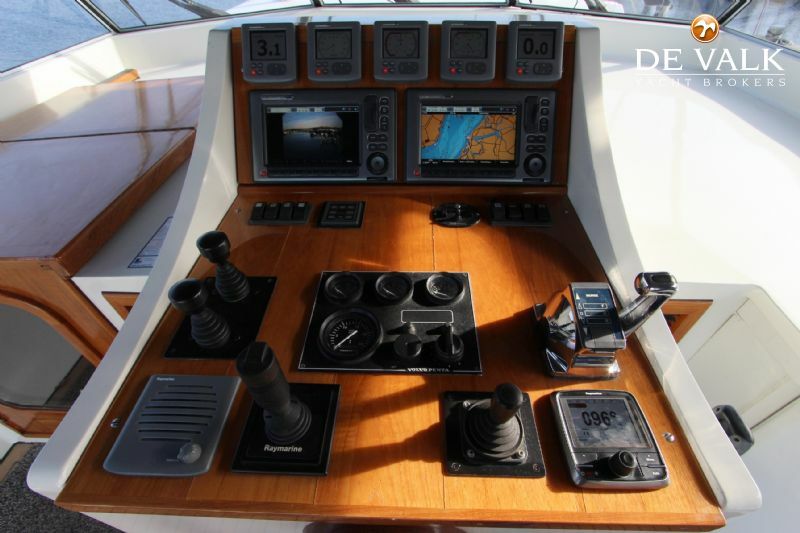 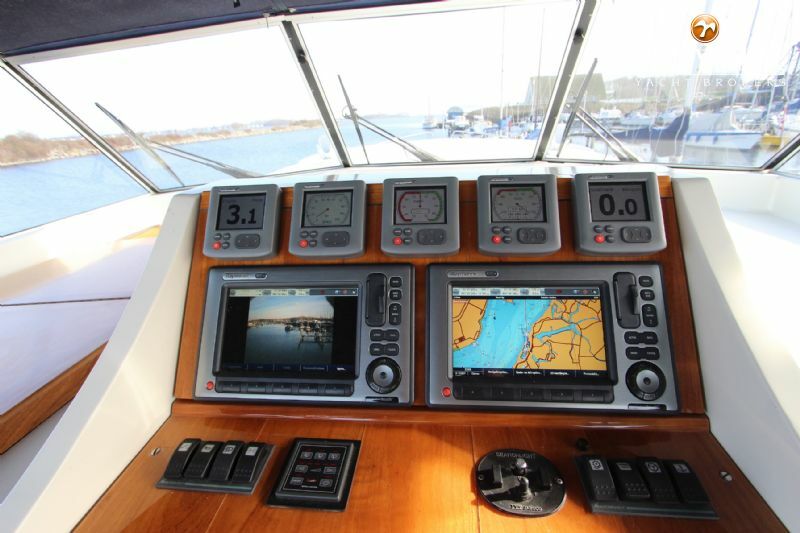 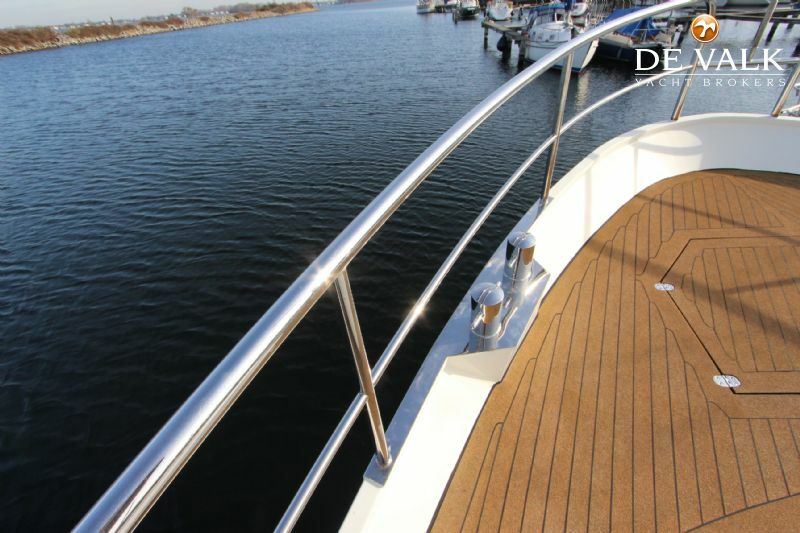 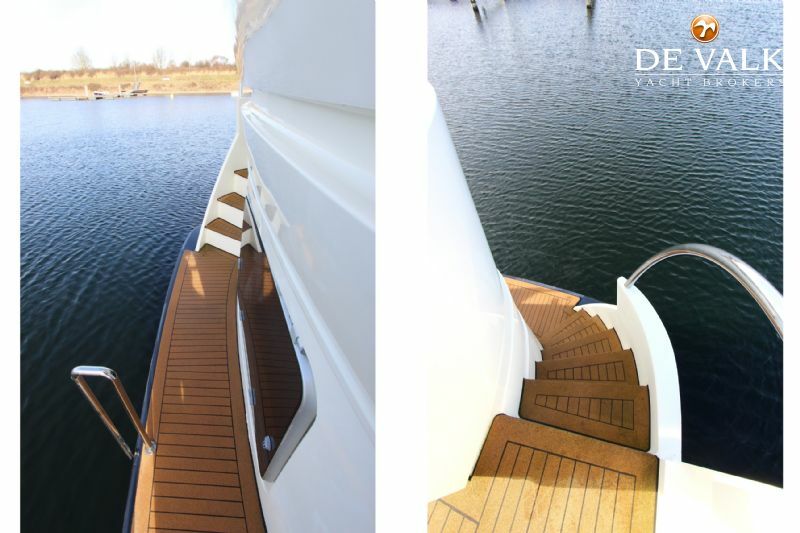 She comes fully equipped and is well maintained.nAre you looking for a live aboard motor yacht that is also suitable for long journeys? 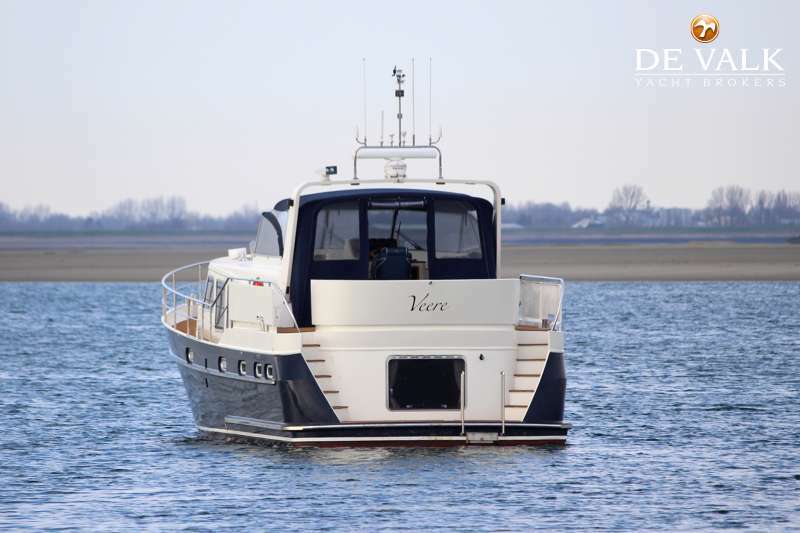 Then "De Zeumer" is absolutely worth a viewing.nNOTE: The price is excluding VAT.